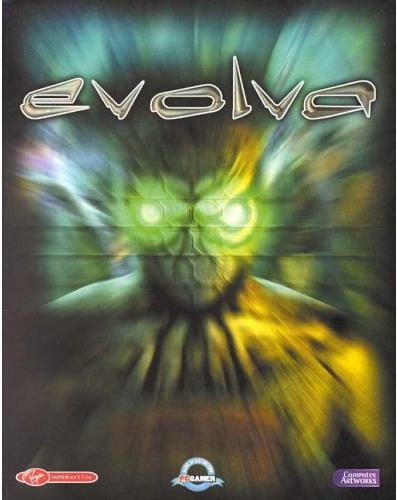 The critically acclaimed computer game Evolva, produced by Latham’s company Computer Artworks Ltd., was published by Interplay Entertainment in 2000. It is a third person action game where the player leads a team of four customisable ‘Genohunters’ who are exploring an infected planet inhabited by alien parasites. The game was praised for its innovation.